When Jaejoong from JYJ deleted his twitter account last month, fans were quiet saddened by it. But fear not, he has just come back to the world of tweeting with a new account @bornfreeonekiss. Check out the following pictures he’s tweeted so far and be sure to follow him! 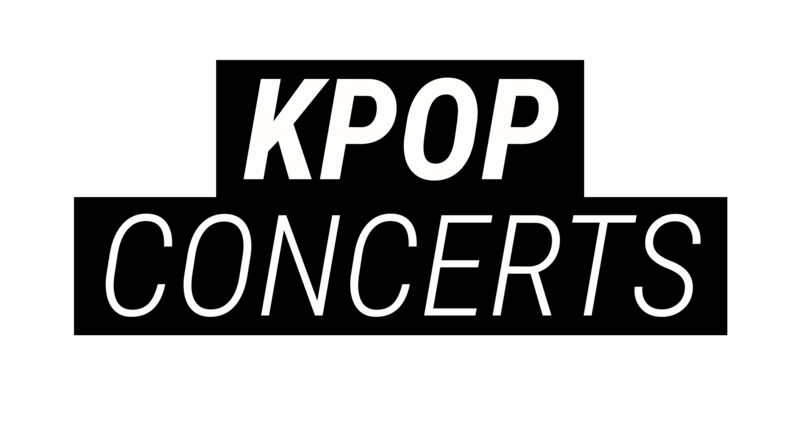 M.Kiyeopia is a K-pop news editor of kpopconcerts.com as well as a co-creator of "K-obsession", K-pop podcast site.